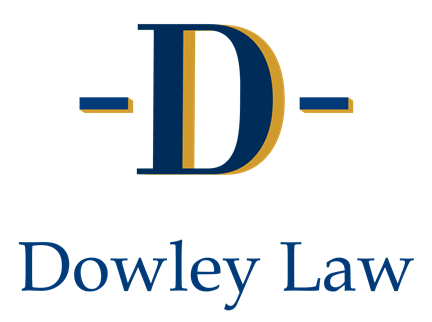 Professional Trustees/ Fiduciary Services | Dowley Law, P.C. We are experienced in addressing the specialized needs of elders, people with disabilities, and their families. Our practice is focused on aging with dignity by utilizing an holistic approach for older individuals, and skillfully address issues of mature estate planning, exploitation of elders, and financial protection. We take a client first focused approach allowing individuals to age in place if appropriate. We work with the individual to provide a plan that allows them to age with dignity. Our caring and compassionate attorneys use a team approach and provide a continuum of care.